WhatsApp has decided to share its user’s data with Facebook which include everything-from contact number to data usage. This action is aimed to enhance the user’s experience on Facebook, as stated by its terms and conditions. Whatever the intentions of WhatsApp behind this move, many users around the world are disappointed and angry over this. 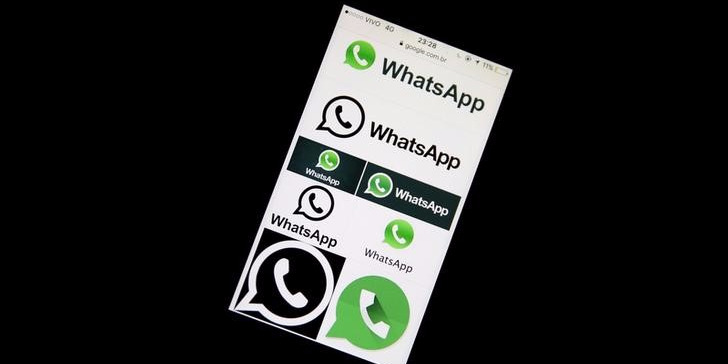 Recently, The Personal Data Protection Commission has demanded explanations from WhatsApp and its parent company, Facebook to justify their data sharing decision. Personal Data Protection Commission is the constitutional body of Singapore that was created in 2013 to deal with the matters relating to the data protection and represent the Government of Singapore on same issues at international level. According to Chinese daily, Lianhe Zaobao, several complaints from public members over their privacy threat has made PDPC to take this action. On the other hand, PDPC will seek the relevant companies for further clarifications, according to the sources. Apart from this change, WhatsApp may launch the feature helping business to send messages for appointment notifications and marketing material. It would be interesting to see how Facebook and its subsidiary, WhatsApps convince PDPC on the data sharing policy.